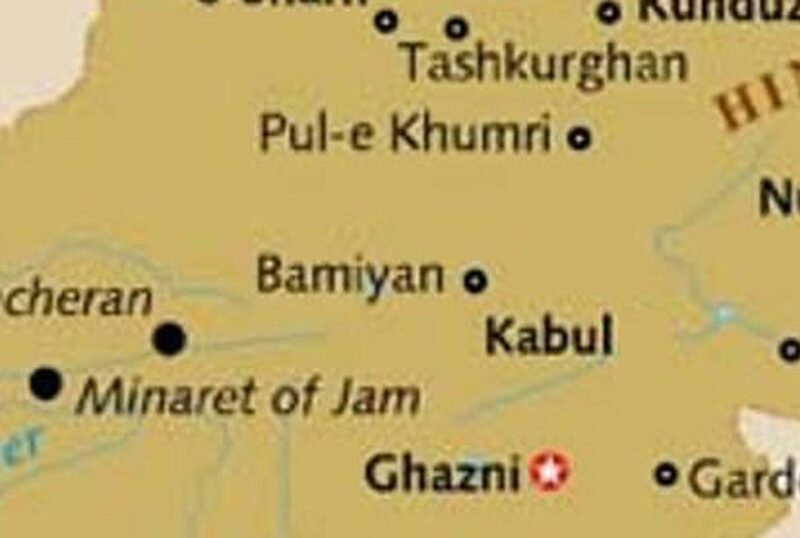 Kabul: 31 Taliban terrorists were killed in an encounter with the Afghanistan army in the Ghazni province of Afghanistan. The Afghanistan army carried out this action to secure the highway on the south connecting to the capital city, Kabul. This is the first major action by the Afghanistan army after Taliban gained control of the Kohistan district a few hours ago. 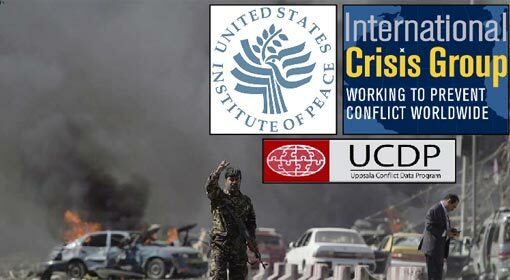 The Taliban terrorists are attempting to gain control over the trade highway, which connects Afghanistan with Iran. 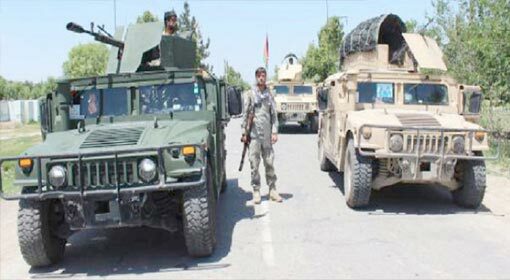 The Taliban terrorists had drawn out a plan to infiltrate the Ghazni province and attack the highway. Over the last few days, they attacked the posts of the security personnel, deployed for the security of the highway. 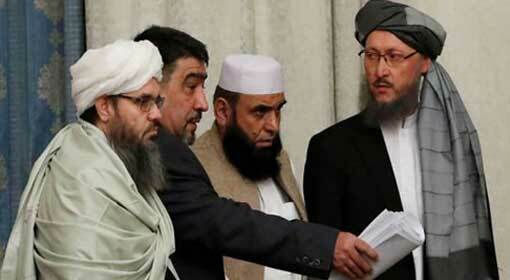 Concerns were being expressed that the highway may soon be lost to Taliban’s control. 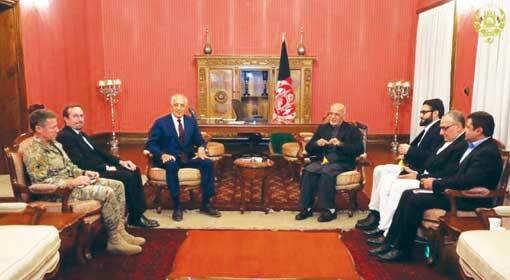 In such a scenario, the supplies to the capital city, Kabul would have fallen in the hands of the terrorists. 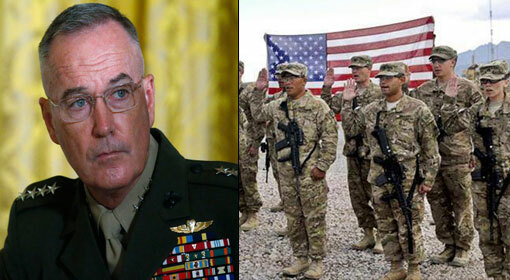 Therefore, the Afghan army along with the United States, attacked the Taliban terrorists. 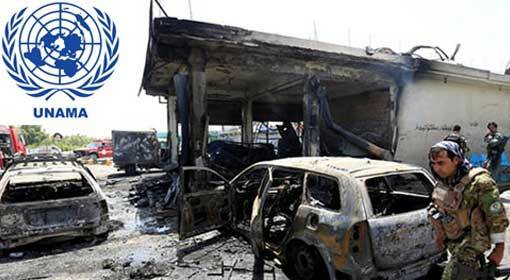 The terrorists had to retreat to the Ghazni-Pakatia highway due to the airstrikes carried out by the United States fighter jets. Following this, the Afghanistan army rounded up and attacked the Taliban terrorists. The Afghanistan army informed that at least 31 terrorists were killed in the action. Two civilians lost their lives during the encounter with the Taliban. Although the Afghan army has gained control over the highway, the highway has been kept closed. It shall remain closed for some time as the Talibani terrorists have caused damage to the highway. Talibani terrorists had gained control over the Kohistan district in Badakhshan province of northern Afghanistan, only two days ago. Taliban succeeded in gaining this control in Kohistan only after two weeks of clashes with the Afghanistan army. This is a major success of the Taliban in the last few months. 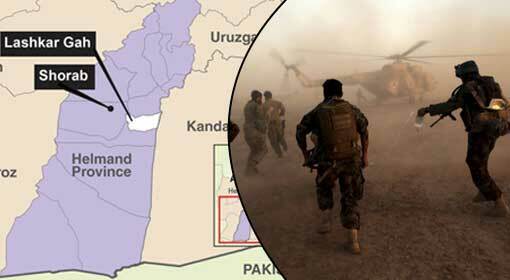 As per the information released by the United States army, 35% of the Afghan territory is under Taliban’s control. 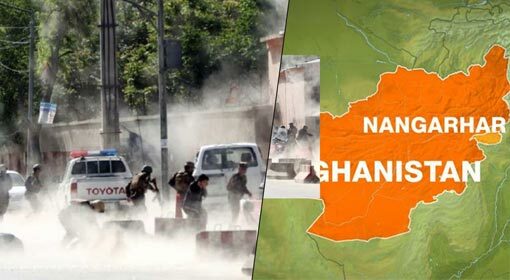 The Taliban activity has gained momentum and since the last few weeks, Taliban has started targeting the Afghan army, the NATO soldiers and the administrative buildings. 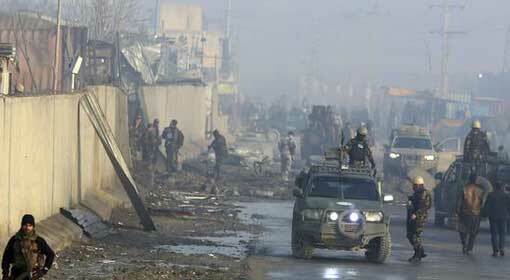 26 people including 10 journalists were killed in the suicide attacks orchestrated by Taliban in capital Kabul. The Afghanistan agencies have accused Pakistan of being behind the attack.